Here is the entrance to Suzuka Twin Circuit off a main road just outside of Suzuka. It’s quite funny how good the Japanese are at driving. At the Meister Cup I was trying hard to direct my focus to the lower-class cars as much as I was to the pro classes. This PS13 from Motor Works Naito was in the lower divisions, which was a surprise after seeing the long, consistent entries he was pulling off all day. It might look cool in videos and all but nothing beats seeing this kind of action in person. 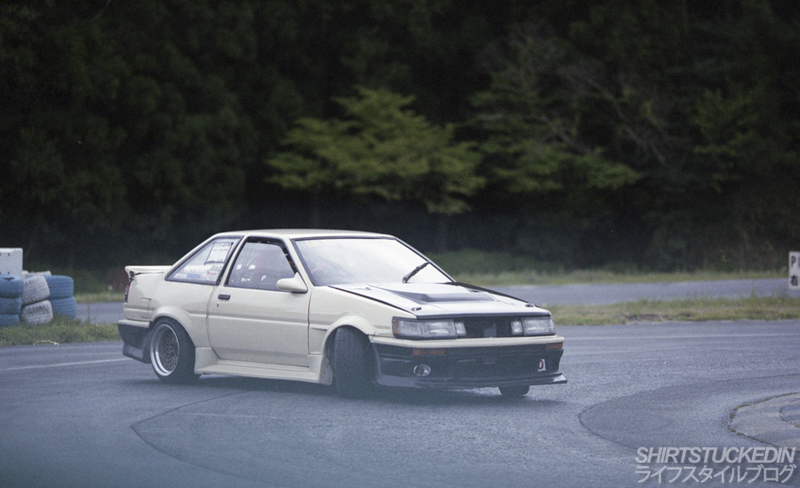 This mismatched Nissan C35 Laurel is owned and driven by a young fellow named Tatsuya Fukui-san. 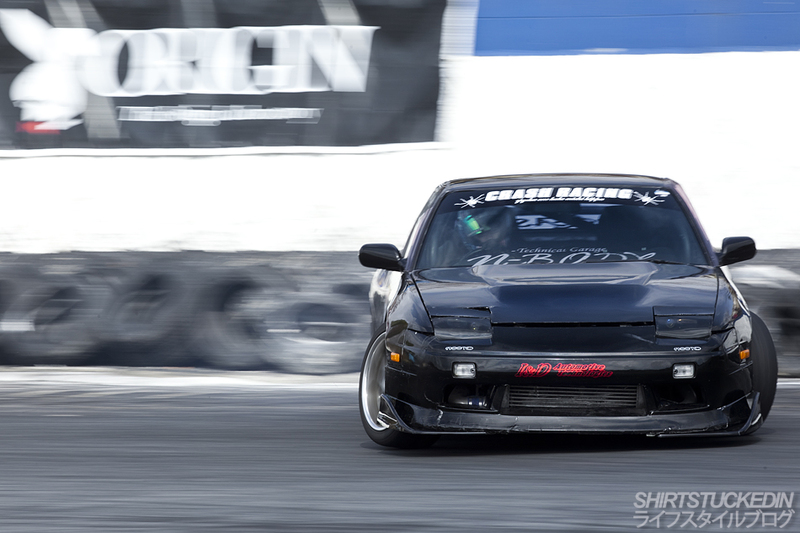 As a matter in fact he is the Subsection Chief in the Manufacturing Department for RS*R. It’s totally awesome to see such a late 90’s 4 door sedan getting thrown in sideways at a tiny little circuit like Meihan and I think thats what got my attention. The car is driven by a single turbo RB25 which was quite a surprise. It was awesome to meet Fukui-san and I even shot a full feature during the lunch break which you can see on Speedhunters. 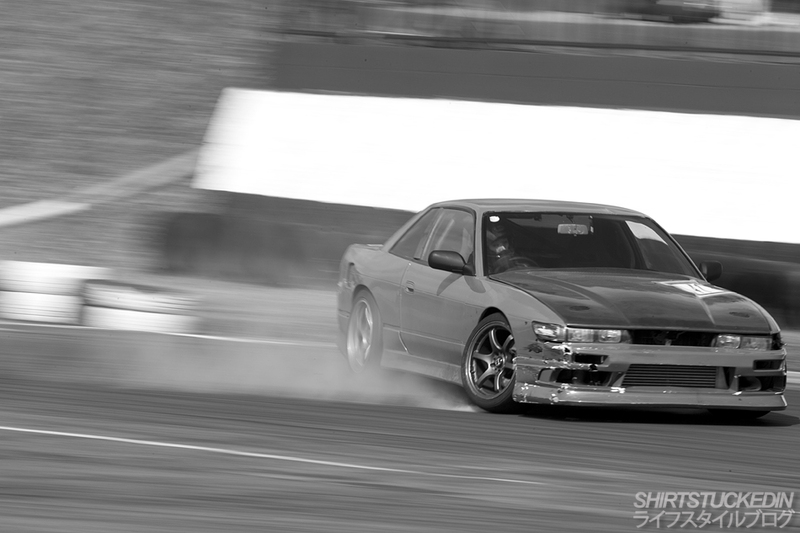 On my last trip our first destination drift orientated was a little circuit known as Motorland Suzuka, which of course is located in Suzuka. 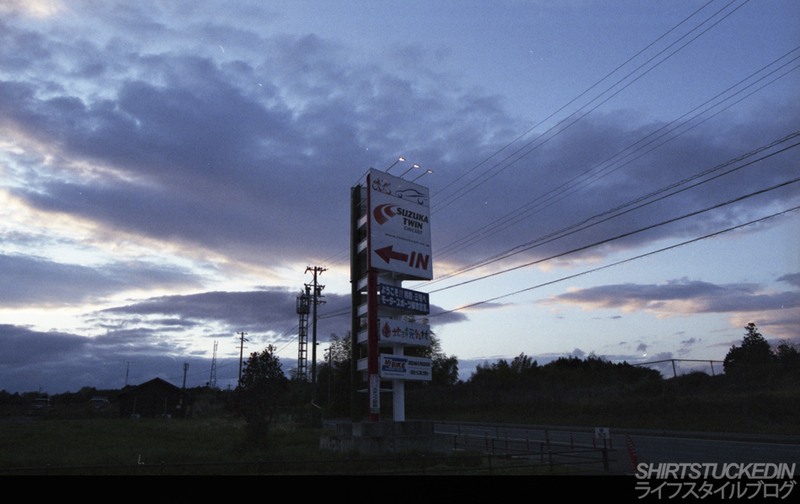 You might remember my little post on our late night journey from Osaka to Suzuka, if not check it out here. On arrival we were greeted by the track owner and officials and 3 AE86’s, this one really caught my eye, however we arrived a little late and missed out on seeing it in action. 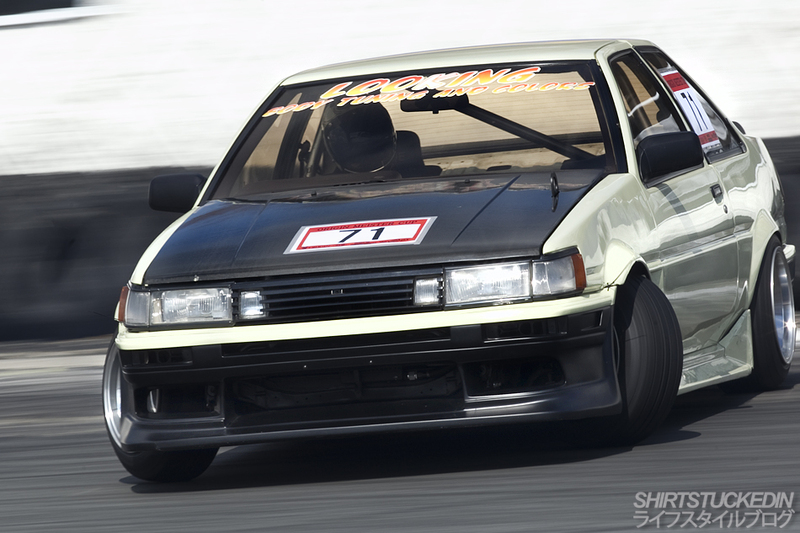 After the drifting had finished I was lucky enough to get all 3 AE86’s on the track for a feature, you might remember seeing them on Speedhunters. In saying that, I never posted any of this subtle one. 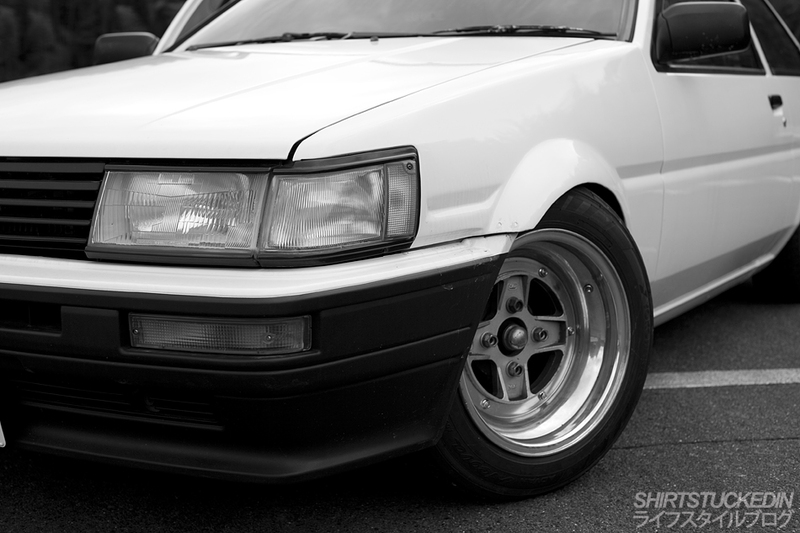 Up front were a perfect sized pair of SSR Mark II’s. 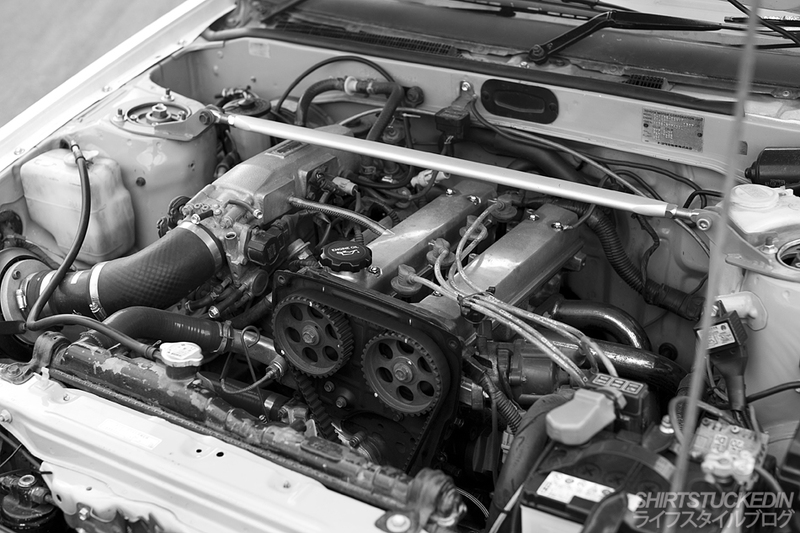 Under the bonnet was still the standard 4-AGE 16 valve. The interior had it’s rear end stripped out and filled with tires, a full roll cage and a deep corne Nardi steering wheel. 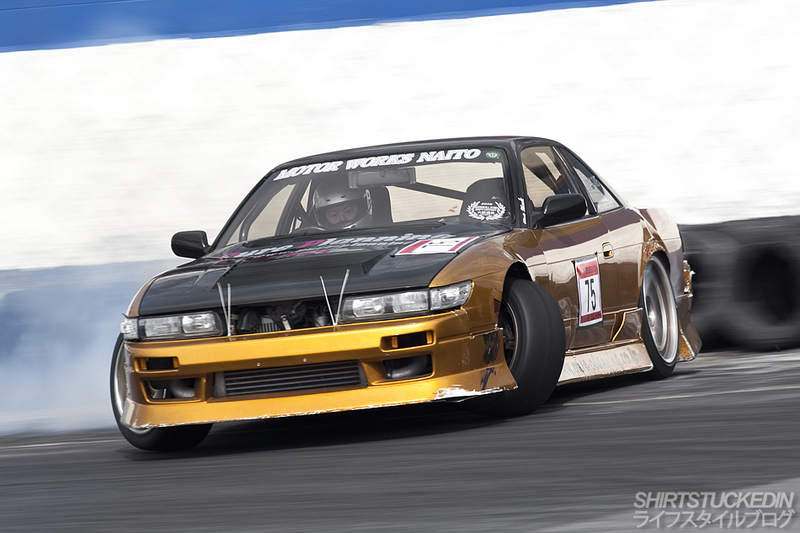 On the rear were a pair of 14″ Watanabe’s which I think were still on from drifting earlier that day. Was very happy I got the opportunity to shoot such a authentic Japanese automobile on a little short and tight circuit in the forest. 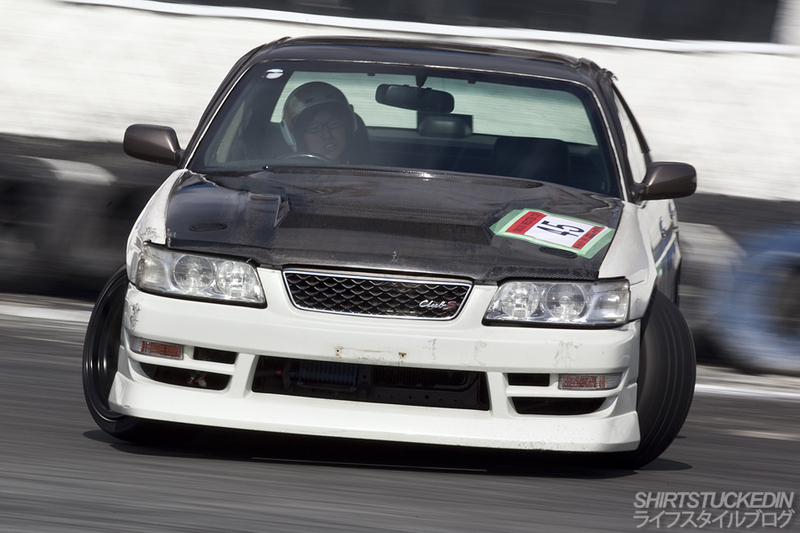 You might remember hearing about some illegal drifting that happened after the Hellaflush x Fuji Speedway meeting a few weeks ago. I managed to find some videos on youtube of the cars doing some illegal stunts inside Fuji Speedway itself. Make sure you hit 720P, enjoy. 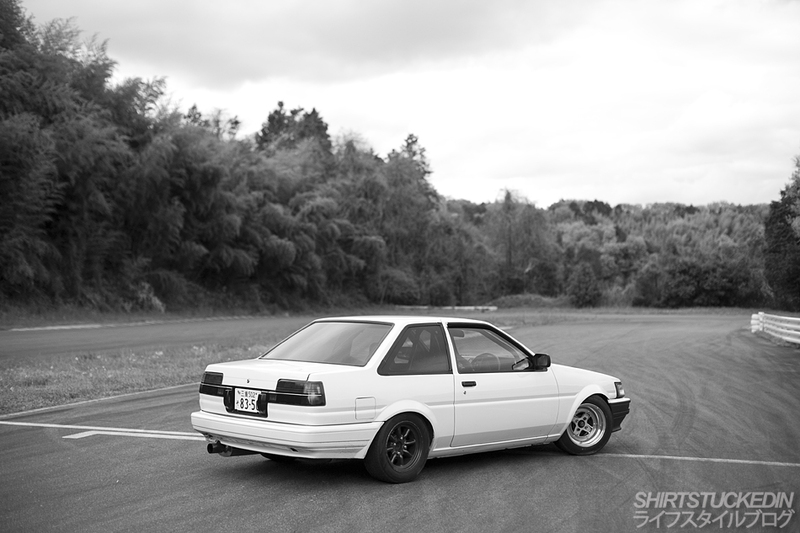 I’m so glad I took as many photos as I did of the gorgeous AE86 from LOOKKING piloted by the one and only Ayasan. 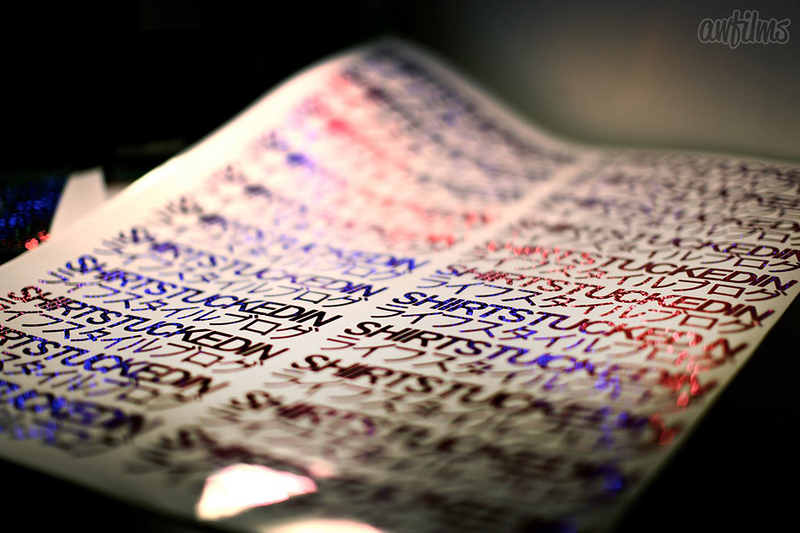 We were even lucky enough to visit the workshop in Osaka. Once again the amount of videos and images I have sifted through of this little automobile is countless, it was a real eye-opener witnessing it in person. Putting aside the Burst drivers such as Nakamura-san and Mitsuyoshi-san this particular RPS13 stood out to me at the Meister Cup back in April. 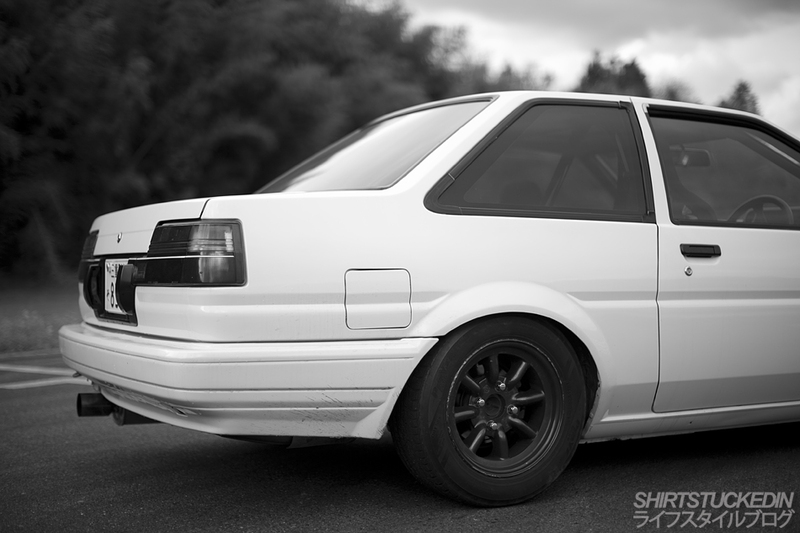 The car was modified very cleanly and was also sitting on one of my favourite wheels of all time – Blitz 03’s. I hope to build something very similar to this one day.